Companies measure their income performance using a financial statement called a profit and loss (P&L) statement. This statement lists all sales, cost-of-goods (COGS), and expenses generated by the company for the current accounting period. Most companies generate monthly and yearly P&Ls for review by management and outside users. The main reason a P&L is created is to measure the amount of income a company has generated during the current accounting period. The net income is the remaining amount of cash generated by sales after deducting cost-of-goods (COGS) and expenses for the period. Net income allows companies to measure the effectiveness of sales methods to ensure that they are achieving their profitability goals. Low sales will not earn enough cash to cover COGS and expenses, causing the company to post a negative net income. An unwritten accounting rule is that COGS should not exceed 75 percent of gross sales. P&Ls report the amount of COGS for each period; COGS that exceed the 75 percent mark may result in a managerial review of the COGS for the company. Manufacturers may review their product costing method to determine if they are over-allocating production costs, retailers may review discounts given by current vendors, and service firms will review their hourly rates to see if they are charging below the market standard. Two types of expenses are listed on the P&L: operating and selling and administrative. Most accountants believe that company expenses should not exceed 20 percent of gross sales. Because expenses can quickly escalate uncontrollably, they are reviewed intensely to determine if any cost savings can be found. Unnecessary expenses will divert cash away from the company, lowering net income and creating difficult financial situations for the company. The higher the GPR percentage, the more income a company can generate on product sales. High GPR percentages also limit the negative effects of price increases, since high margins will still produce a solid net income. The ROE is used by outside users, who require a return on any money invested in a company. P&Ls represent a company’s ability to generate income through their business operations. Many times businesses will need financing to help create the facilities for their operations. Smaller companies usually obtain bank loans that are based on the amount of income a company has earned from past operations. Solid P&L history is essential for getting the best loan terms. Publicly held companies may issue stock to investors, creating finance opportunities through equity investments. Investors will use the ROE ratio to determine if the company has a solid income history, indicating good potential returns on future income from operations. 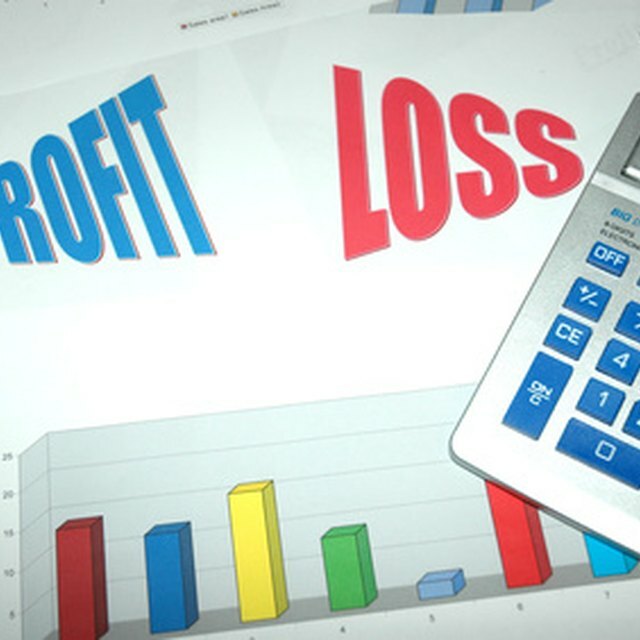 The Profit and Loss Statement: What Does it Mean?